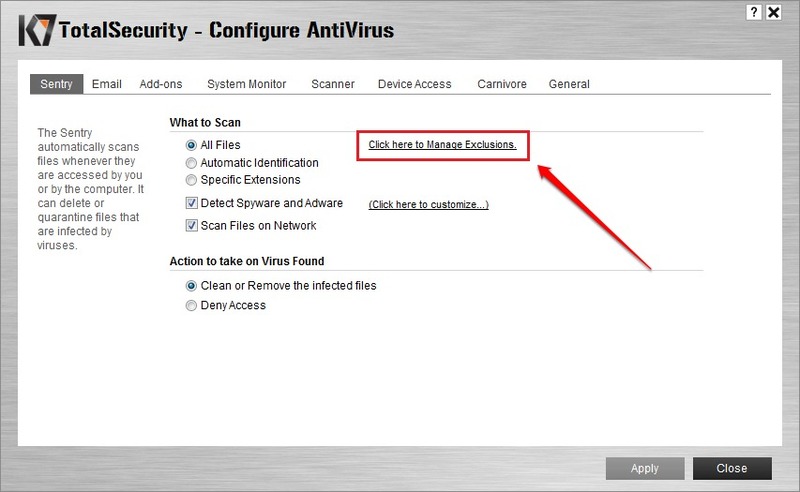 Fixed – Antivirus Keeps Blocking Same File Over And Over Issue In Windows:- Does your anti-virus software keep blocking files which, you are absolutely sure, are not threats to your system? Are you looking for the right solution? Don’t wander anymore, you are in the right place. 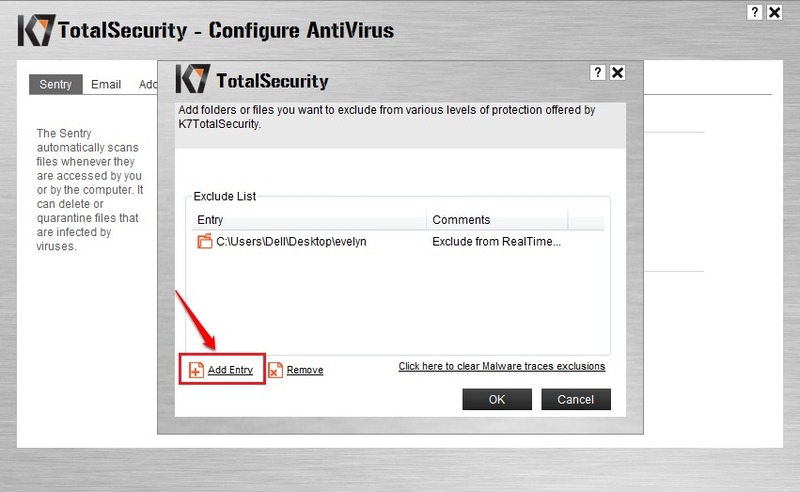 Your anti-virus software settings may be set in such a way that it wouldn’t let potential threats to run in your system. In my case, when I tried to compile my cpp program, K7 Security, which is my current anti-virus software, kept on blocking the .exe file generated, such that I couldn’t see the output. If you are facing any such issue, you have landed in the right place. Let’s get started, shall we? The cpp code that I tried to compile is in the following screenshot. 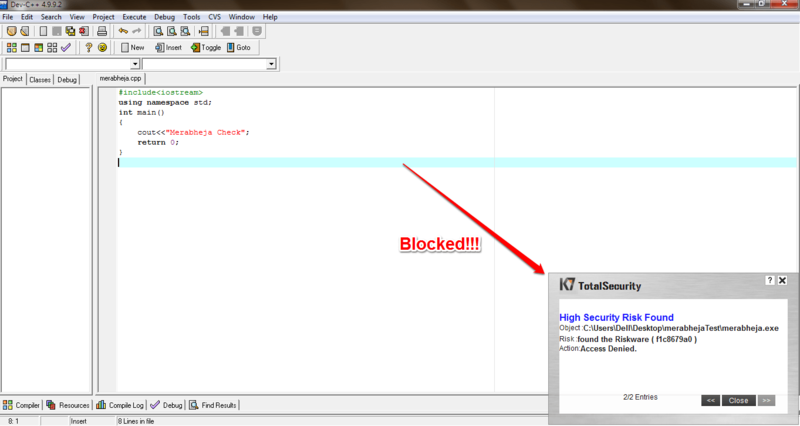 When I clicked on the Compile and Run option, my anti-virus threw the following warning saying High Security Risk Found and kept on blocking the exe file that was generated by the cpp compiler. It doesn’t matter how many times you try to compile, it will always show you this error unless you manually make an exclusion. Read on, to learn how to do that. Open your anti-virus software. Mine is K7 security. Click on its Settings. 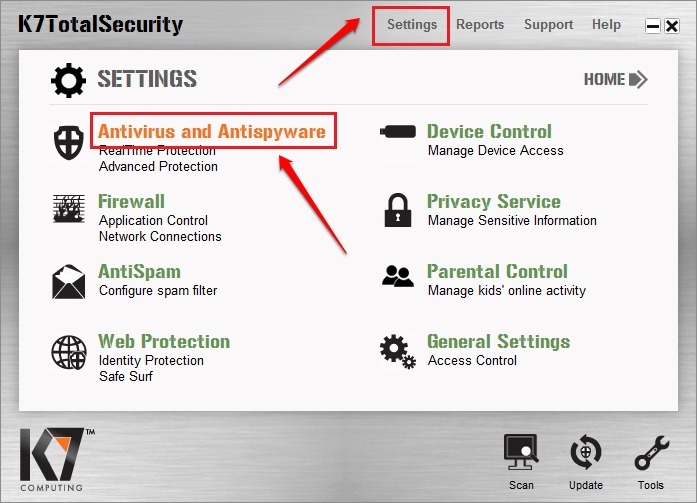 Find and click on the section that says Antivirus and Antispyware. 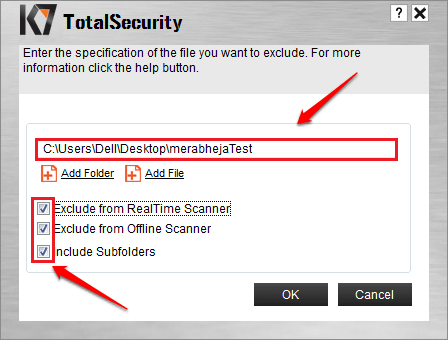 If there is no such section in your antivirus software, look for a similar option. The next task is to find a link or a button that says Click here to manage exclusions. From the newly opened window, click on the Add Entry option. 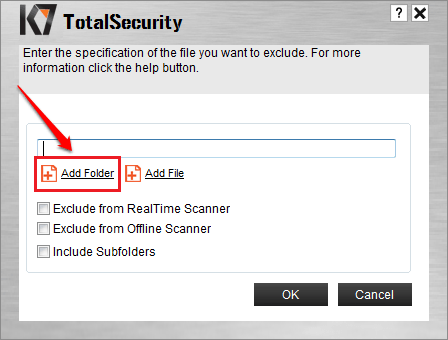 In the next step, you will be able to add the folder at which your exe file will be created. For that, click on Add Folder option and browse for the folder to add it to the list. Once you have added the folder where your exe file will be generated, you can hit the Ok button and exit. Now, try compiling the program again. This time the exe file would open without any issue. 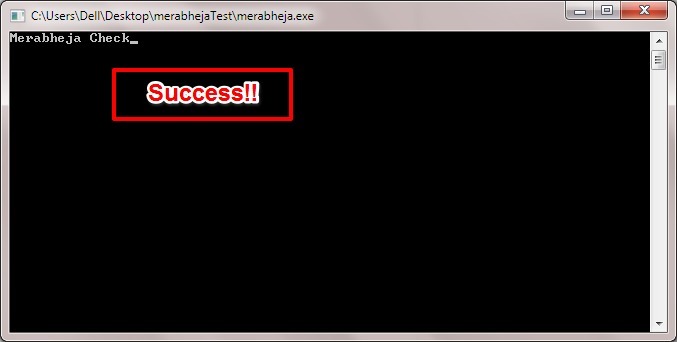 This method is not just applicable to exe files. It applies to any file or folder. You just have to add the corresponding file or folder to the exclusions list, that’s all. Hope you found the article useful. If you have any doubts regarding any of the steps, please let us know, we would be happy to help. Stay tuned for more tricks, tips, and hacks.